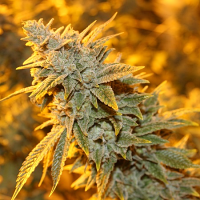 The Northern Light (NL) is probably the most worked on strain in the world. It has been used to create so many hybrids. 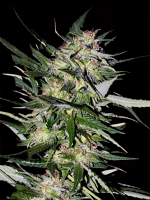 Auto NL Feminized Cannabis Seeds by Female Seeds: The Northern Light (NL) is probably the most worked on strain in the world. It has been used to create so many hybrids. It originates from the US and was improved in the Netherlands. We used our own NL to create an amazing autoflowering strain. 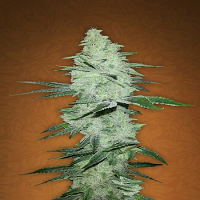 This is absolutely one of the best autoflowering strains you will come across. 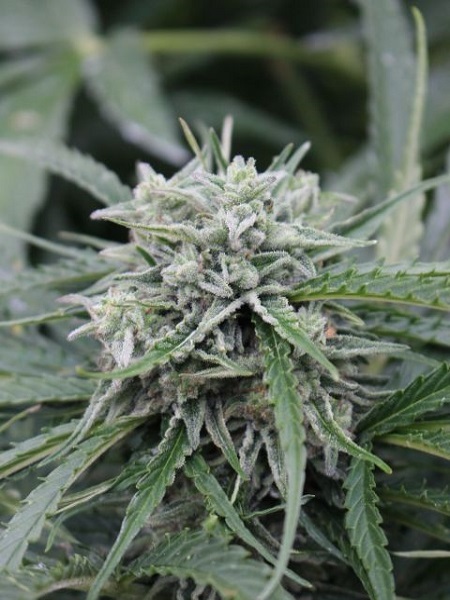 This cannabis strain has been undergoing constant changes for 20 years now; higher flower rate, sugared buds, fewer and thinner leaves resulted in higher yields in a S.O.G. But it is still the same strong cannabis product, with the original Northern Lights smell and taste. 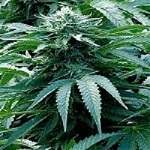 In this case in the autoflowering cannabis version. 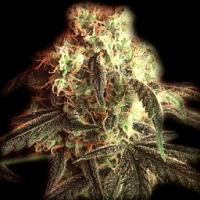 A very potent strain It can be grown perfectly in the most enviroments, even cold areas like like Scandinavia, Poland and Siberia.. For Indoor SOG is the perfect method to maximize yield. The taste and smell is strong, earthy with a hint of mint. The effect is truly Indica; a long-lasting couch-lock Indica high. Outdoor Harvest: Yes, 11 to 13 weeks (start to finish).